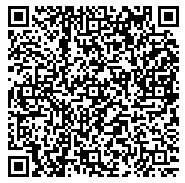 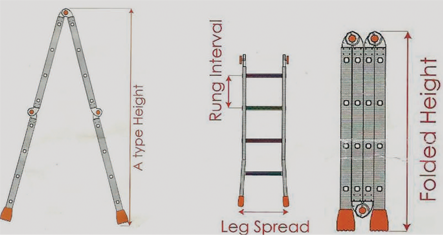 Wide range of application due to quick height adjustment and transformation in different forms. 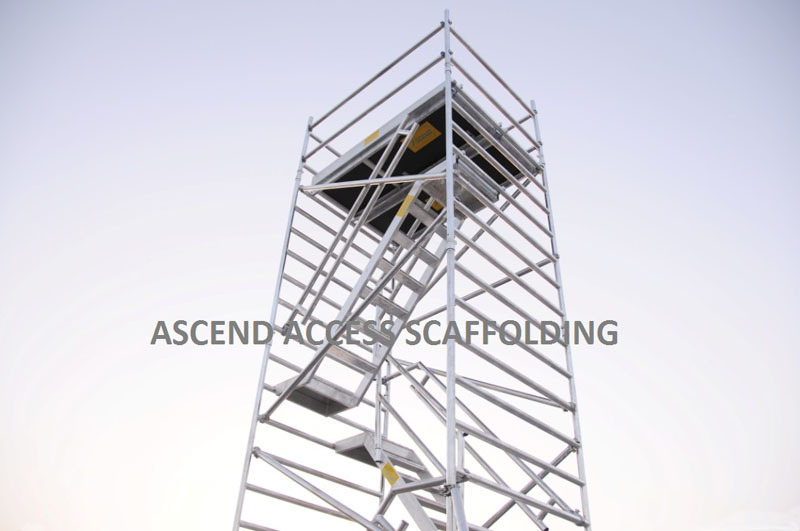 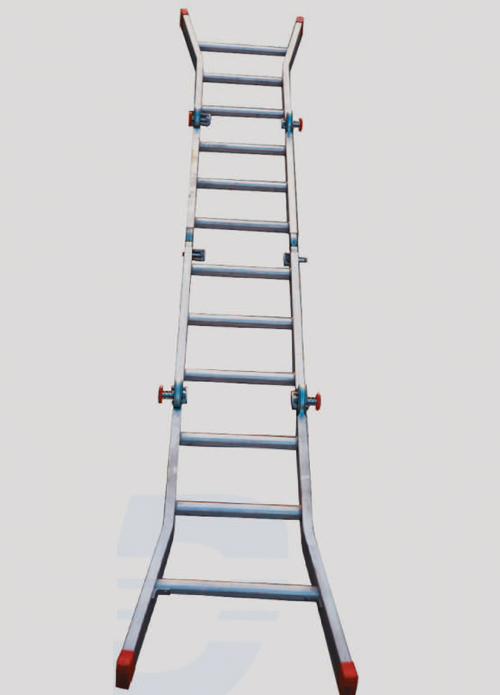 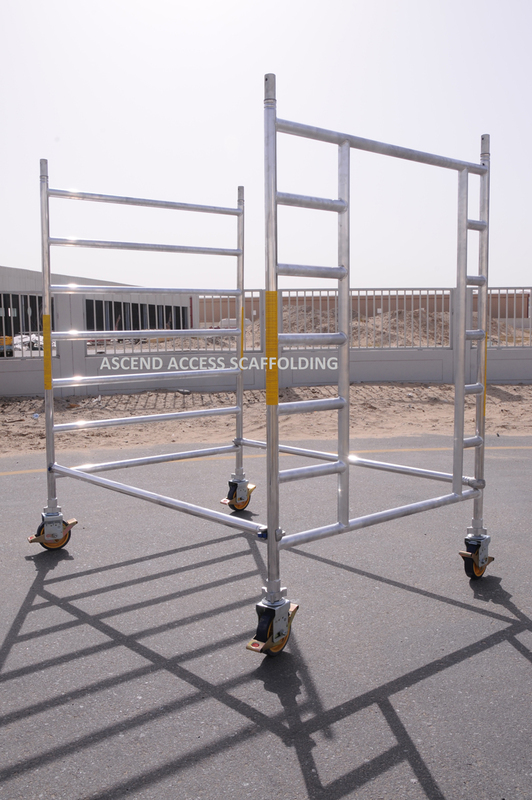 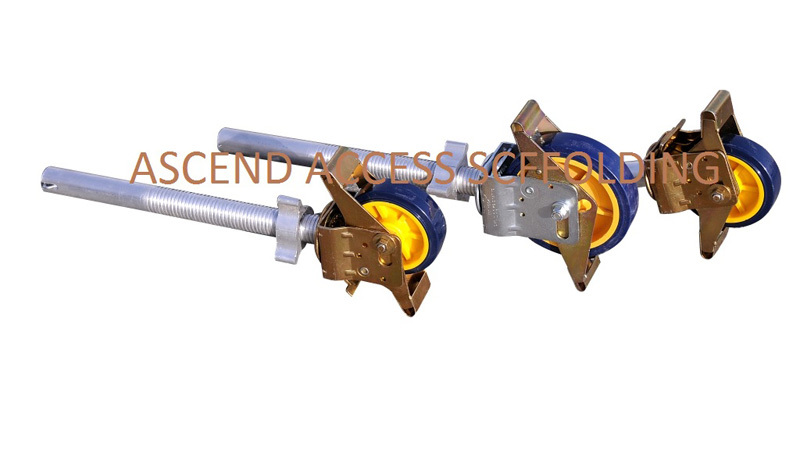 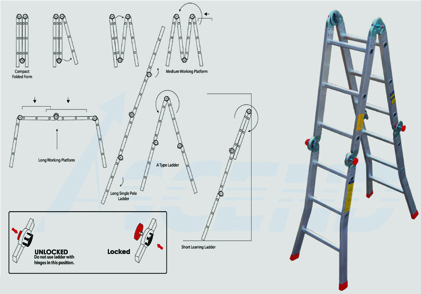 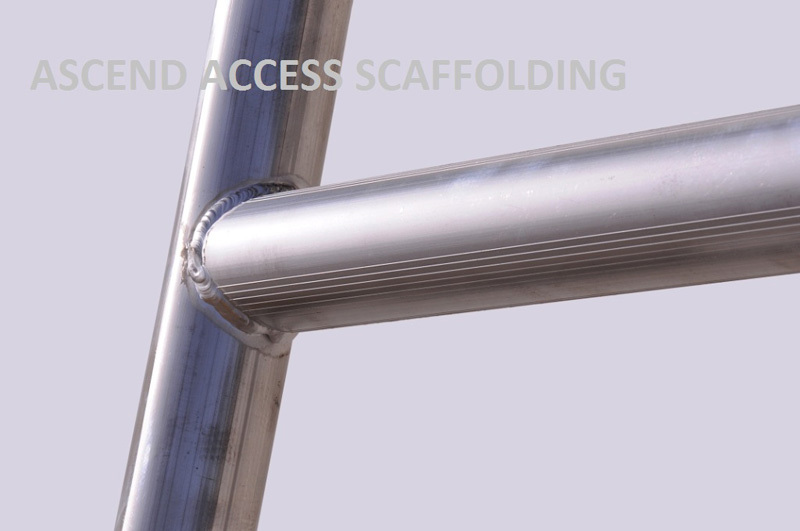 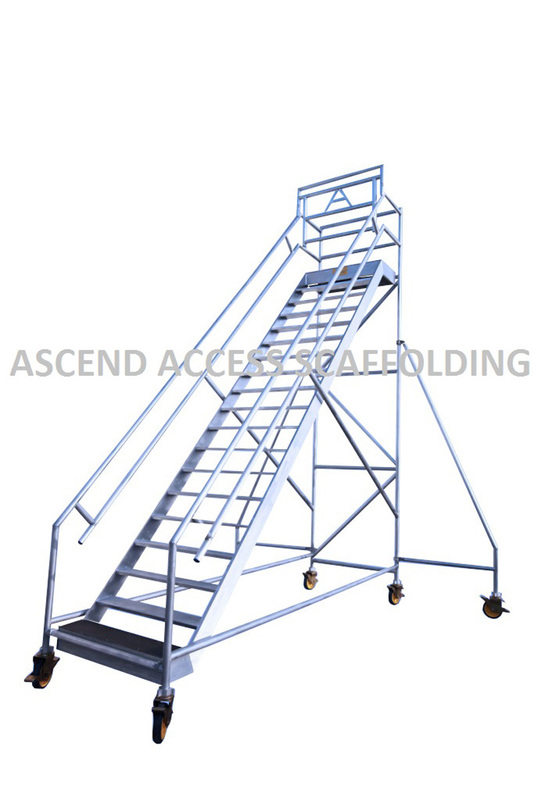 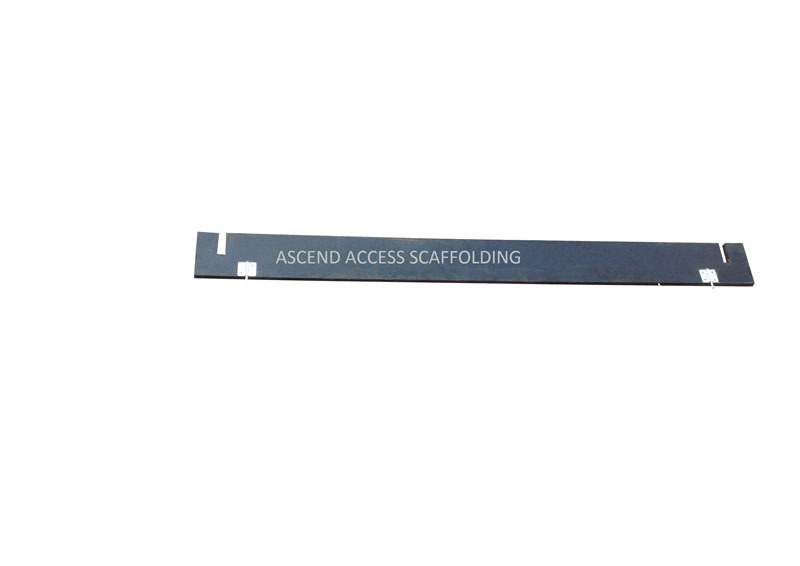 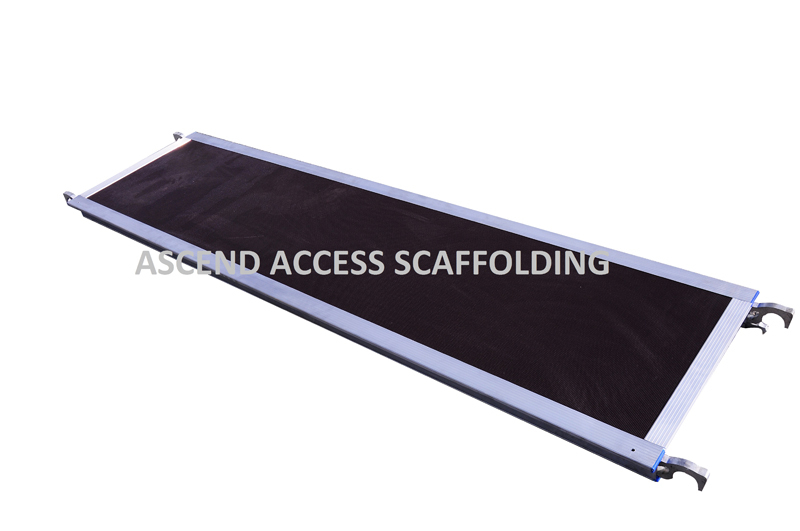 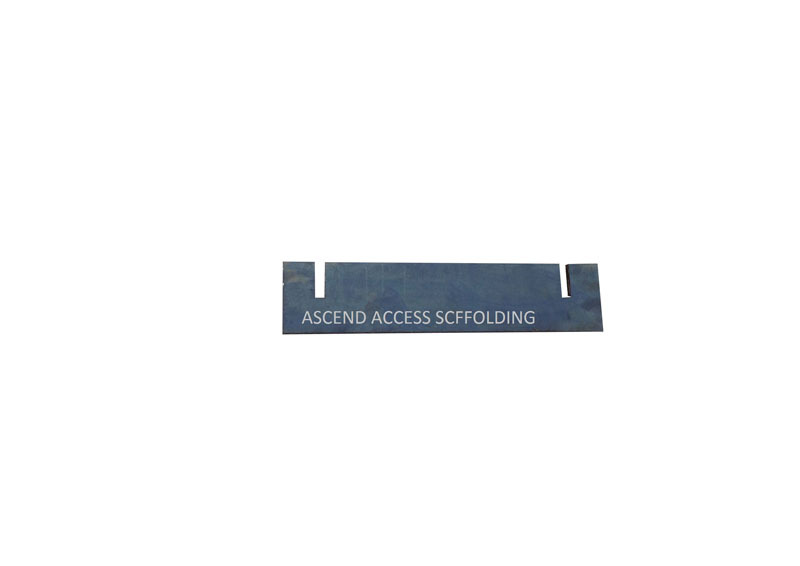 Ladder can be formed into self-supporting ladder, lean-to ladder and many different configurations. 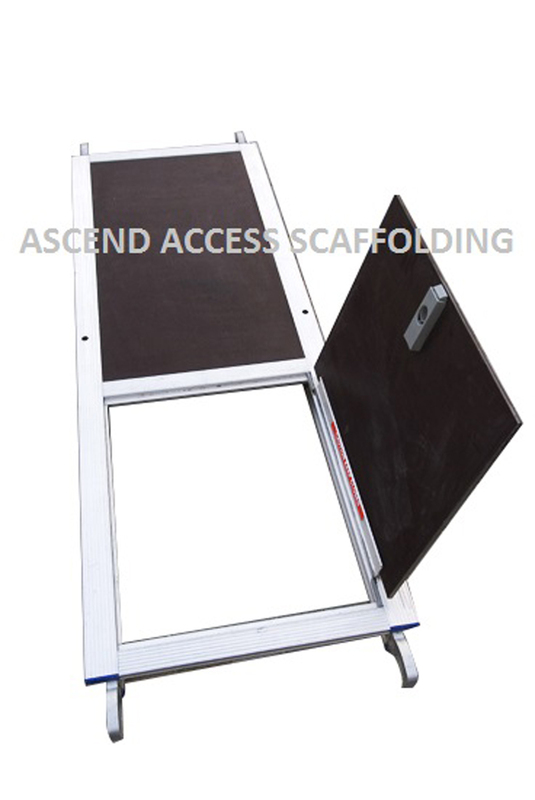 When folded, it is compact and easy to be stored or Transported.